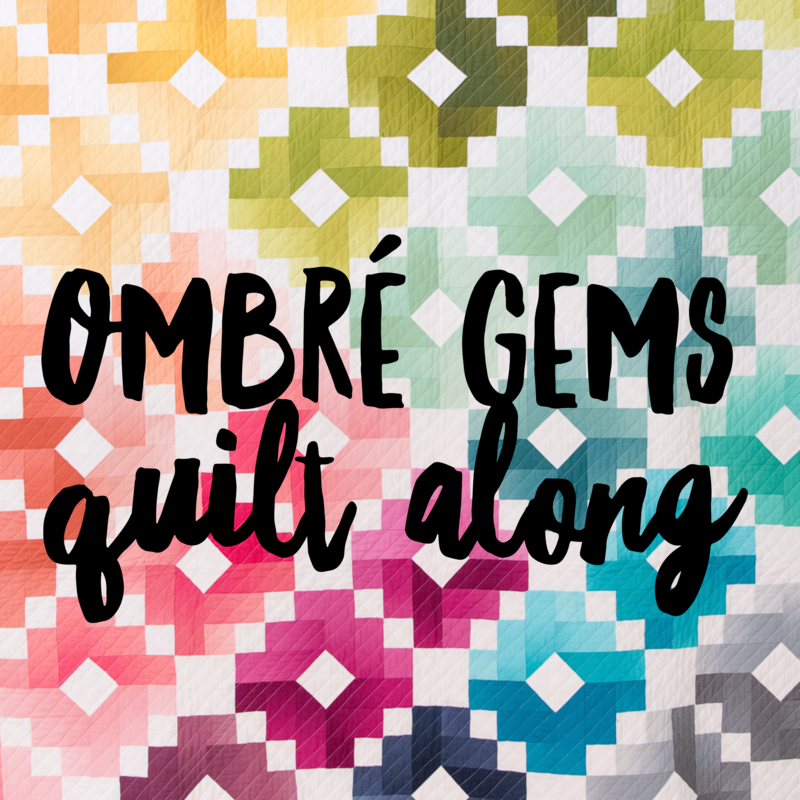 The Ombre Gems quilt along is hosted by Emily of Quiltylove.com. 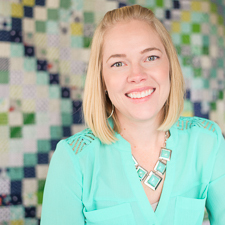 This quilt along takes place on Instagram. 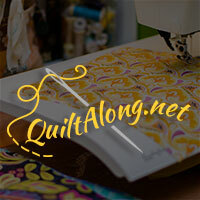 At the end of this 10 week quilt along you should have a finished quilt top of the very fun and colorful Ombre quilt. Click over to the blog post for all details.